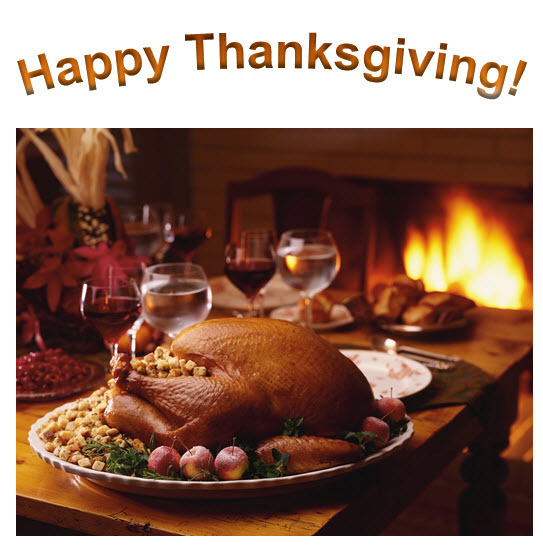 Wishing everyone a happy and safe Thanksgiving holiday from the TWU Health Studies department! What are you thankful for this year? 37th Annual Great American Smokeout!